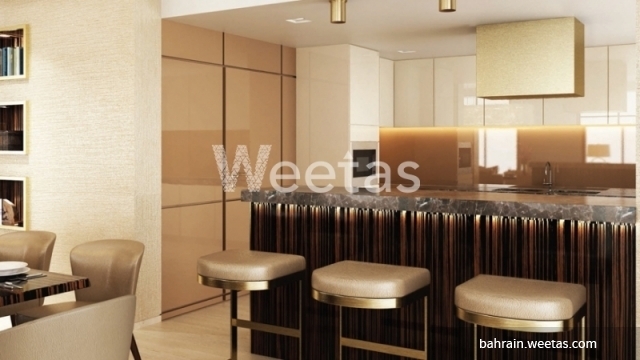 All aspects of fancy living are available in this apartment available now with Weetas Real Estate. 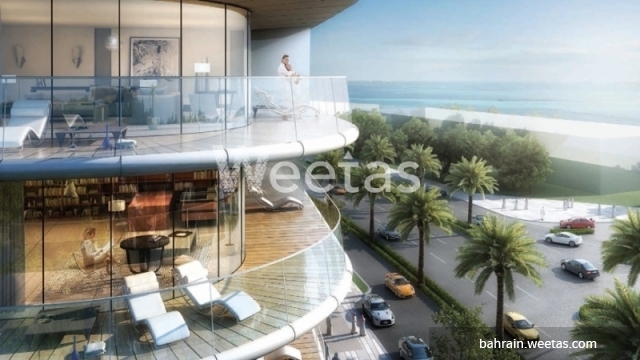 It contains 2 bedrooms, 2 bathrooms, and 1 open kitchen, and 1 balcony overlooking a magnificent sea view. 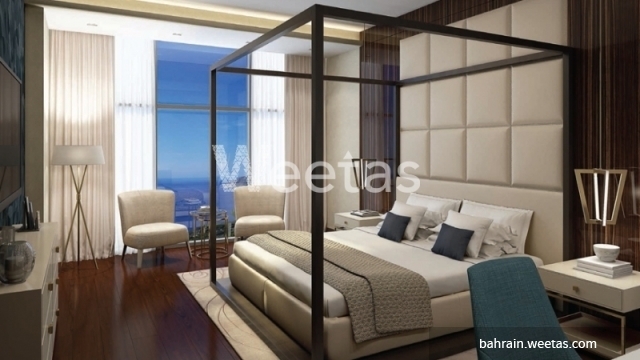 A wide array of amenities are accessible with it such as swimming pool, sauna, and steam bath. You can enjoy the BBQ area, the fabulous view of the hanging gardens, and the facilities available such as car parking and security system. The apartment sprawls over 182.6 square meters. 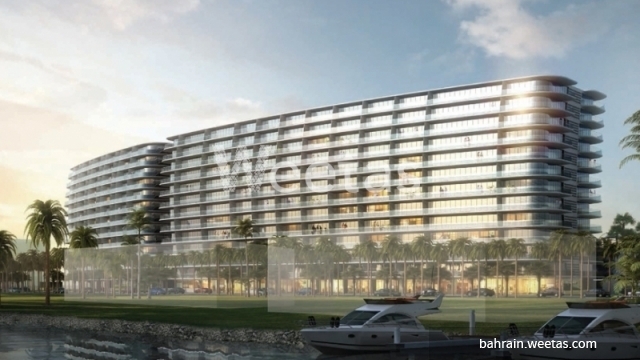 This property costs 17.1% more than the average 2 Bedrooms Apartments in Dilmunia area.